Classic pilot 6558ZAN-6-a1 Classic navigator - Limited edition. Time-design is UK based and is not connected with any other retail stores or distributors with similar names. 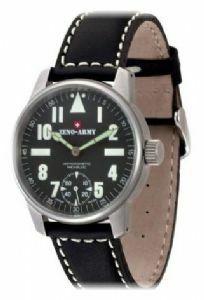 We are avid watch enthusiasts ourselves and have a varied collection of watches. and there is even a Sub Forum devoted to Zeno!